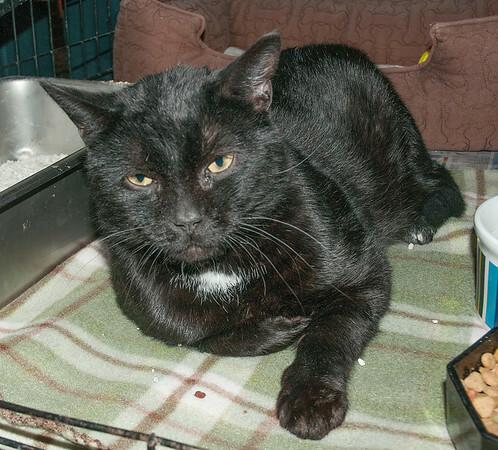 Sanborn, NY - Reggae is a healthy and affectionate 5 year old domestic shorthair kitty with a sad story. He was brought into the shelter with his sense of hearing and sight compromised. The cause is not known but it is suspected that he may have been drugged. The good news is he seems to be recovering and these senses have improved considerably. Reggae is looking for a good home and the adoption fees will be waived because of his age.